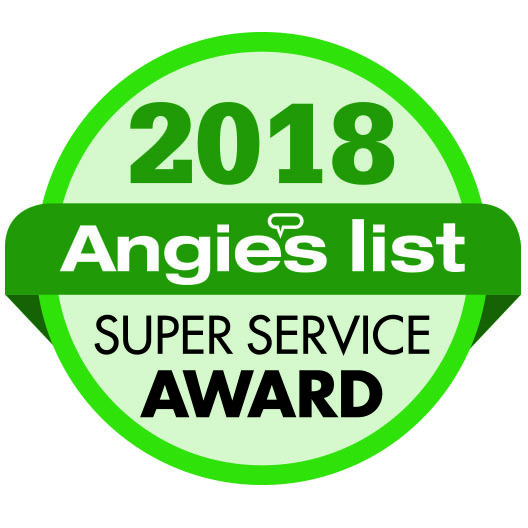 If you have a home in Duncannon that has experienced some damages to the roof, siding, or gutters, we can help you take care of the repairs or replacement. Our professional roofing contractors at Hackman SmartRoof are ready to assist you with your home's repairs when you're needing help due to storm damages or your Duncannon home is just aging. With more than thirty years serving the local area, we have the experience we need to handle your roofing needs. We understand how important your roofing repairs are, so we strive to offer you the most efficient affordable services in the area. 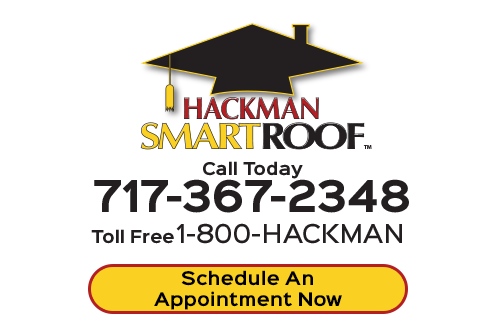 Hackman SmartRoof roofers can help you repair or replace your roofing, gutters, siding, and more. Your Lebanon roofing repairs can be done by our experts at Hackman SmartRoof. A good roof should last for decades, but many older roofing materials simply don't last that long. Today's roofing materials last longer and give you more options than ever before. If you would like more information on options that give you long lasting roofing materials, give our professional roofers a call. Whether you need repairs or replacement, we'll take great care of you. Taking care of your Lebanon gutters is important in order to also ensure your roof stays in good shape. If your Duncannon gutters need repair or replacement, it's time to get them taken care of. Our roofers can help you with all your gutter services and installations wherever you need them. Your home's gutters need to be functional in order to remove excessive rain water and route it away from the foundation and roof. If you have need of gutters or gutter repair, our professional roofing contractors at Hackman SmartRoof would love to help you out. We can repair or replace the vinyl siding on your Lebanon home. Our professional roofers are who you'll want to call locally for all your siding repairs or replacements. We can take care of your siding whether a storm damaged your roof or you're just needing repairs on an older roof structure, we would love to help you out with any of your siding needs. 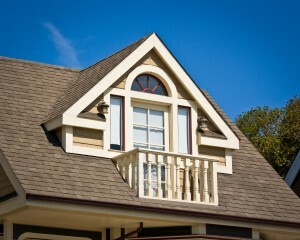 Just like your Lebanon roof, it's important to keep your home siding in the right condition! Taking care of your home is important to you, so it's a great idea to keep your siding in good repair. You want to be able to protect your home with a quality product. For this, you can count on us to provide you with great products and expert siding installations. If you're looking for a professional Duncannon roofer, then please call us today at 717-367-2348 or complete our online roofing estimate form.